Outstanding surfaces offer a shadow of like prooflike mirrors. Overall, the surfaces are super clean and smooth. Only when using a strong glass can you find some minor ticks and lines. The luster is super strong and radiates well from all over. Both sides enjoy and original deeper gold/yellow gold color. There are NO spots or discolorations. Miss Liberty and the details are frosted and are sharply struck. The eye makes you think this coin is better then just an MS62! 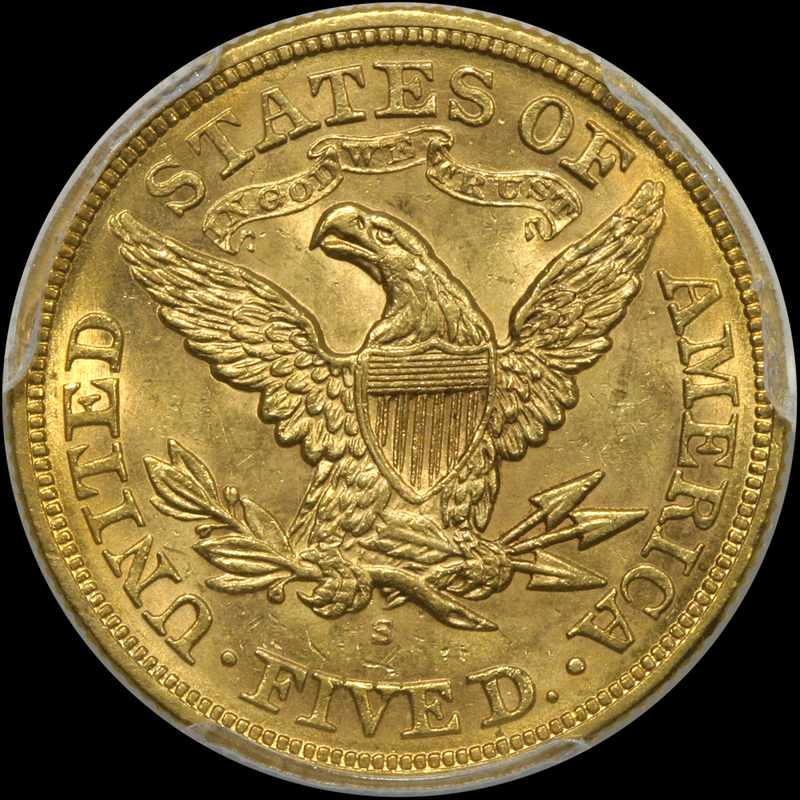 PCGS 31, NGC 18, CAC 8. 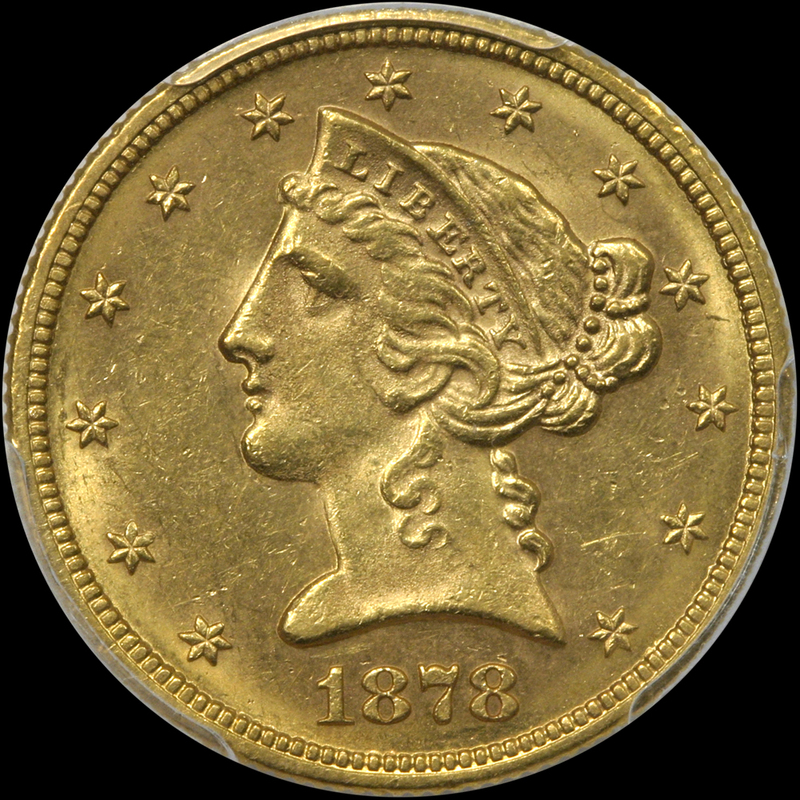 The only record we of a CAC piece selling recently is an NGC coin which brought $2,040.00 04/2018. We bought this coin really right and will sell it at a great price.